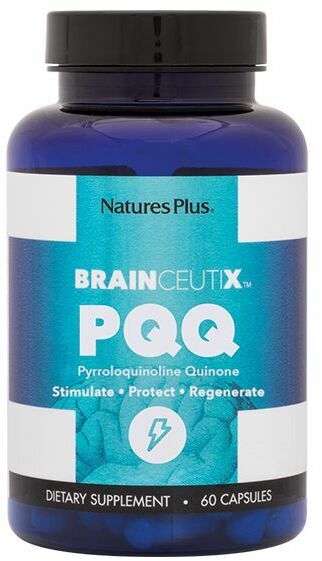 Nature's Plus BrainCeutix PQQ was created. 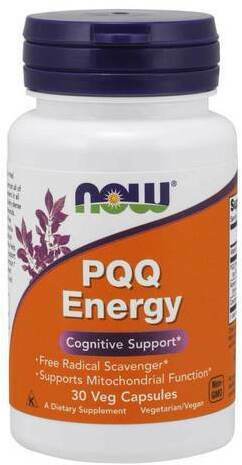 NOW PQQ Energy was created. Gym Juice is a unique intra workout supplement from Athletic Xtreme that uses a combination of PeptoPro and BCAAs to fuel muscle protein synthesis. Sign up for future PQQ news! 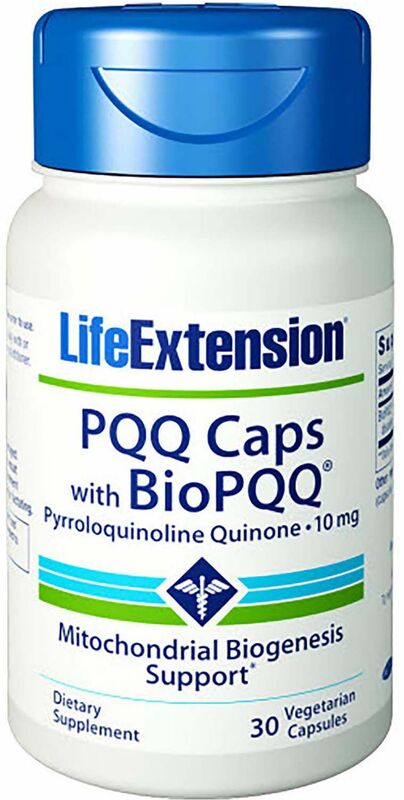 Click the button below to sign up for future PQQ news, deals, coupons, and reviews! 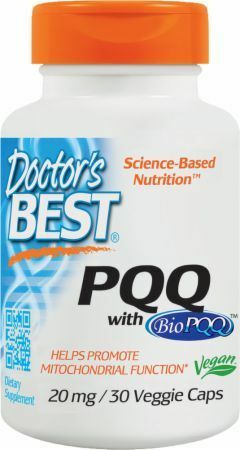 Sign up for future PQQ deals and coupons! Click the button below to sign up for future PQQ deals, news, and coupons! 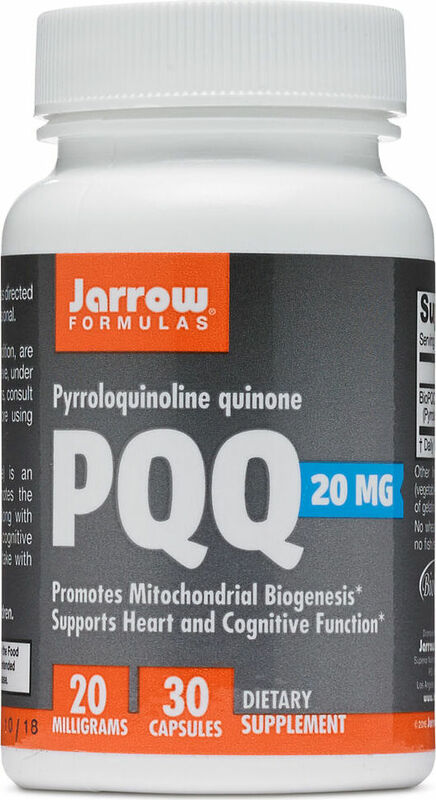 Subscribe for more PQQ news and alerts! Subscribe to PricePlow on YouTube or click the button below to sign up for our latest PQQ news and reviews! $17.27 This is a Buy 1 Get 1 FREE offer! $22.75 This is a Buy 1 Get 1 FREE offer!